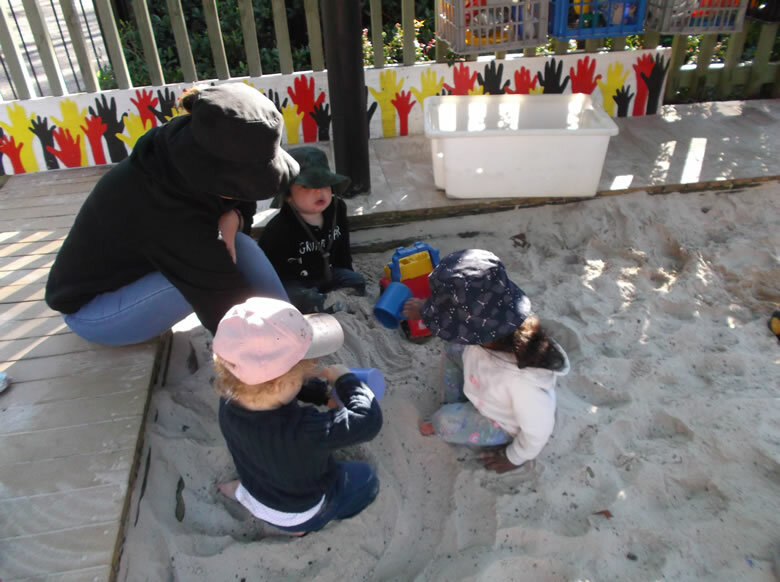 At Nestle in Child Care Centre Goonellabah, we provide you and your children with the highest quality Long Daycare and Early Childhood Education Programs in a warm and caring environment. 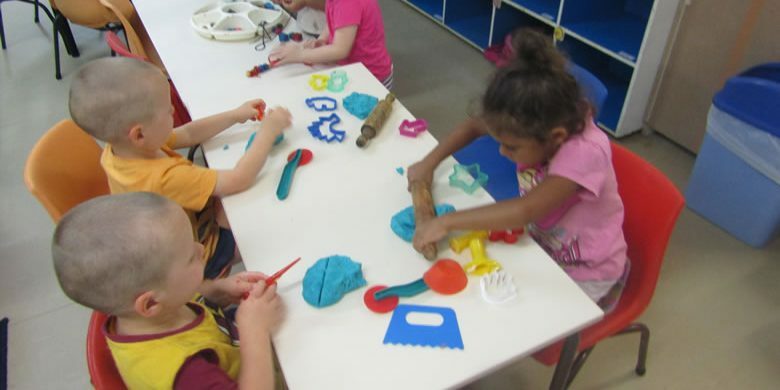 We are a privately owned, and purpose built long day care centre that cares for babies through to toddlers (0-5 years) who are nurtured and taught valuable life skills that will prepare them all the way through to Primary School (and beyond). We are always looking for ways to go over and above for you and your family. We pride ourselves on delivering exceptional service that is personalised and stands out above the rest in all the little ways that really matter. We proudly offer four separate fun and educational programs across the different aged groups, including Junior Pre-School and Transition to School programs. 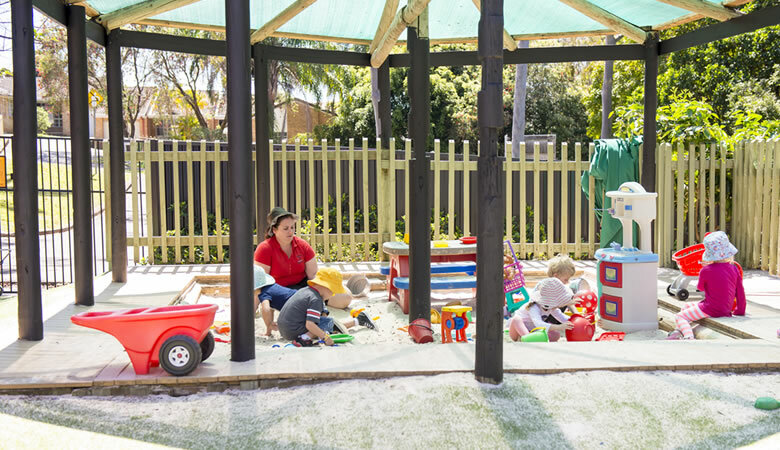 Nestle In Family Day Care Centres Goonellabah operates from 6.30am – 6.30pm Monday to Friday! We believe in creating a welcoming space for children and families to grow and learn in a safe, nurturing, fun and educational environment.